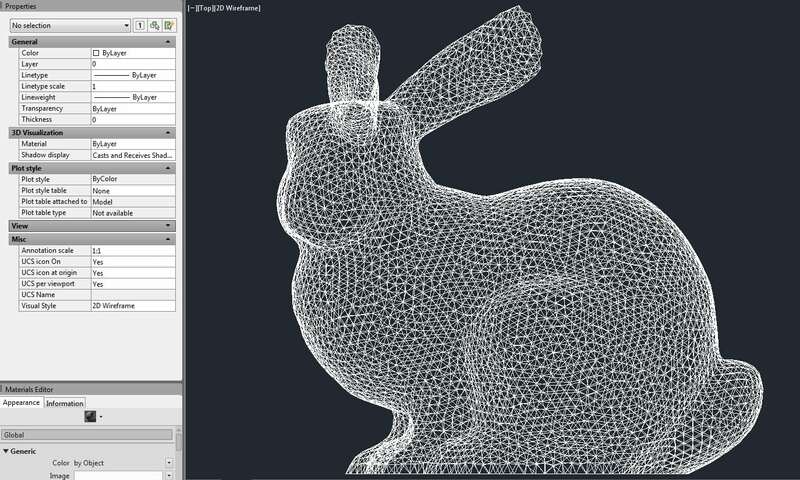 Polyhedral Mesh to Solid for AutoCAD is for difficult Mesh or Polyface Mesh which won’t convert to 3D Solids because of self-intersecting faces, gaps, holes or a host of other errors that can occur in a Mesh. This importer reads polygon mesh data stored in mesh files and imports the model into AutoCAD. CodeDog develops high-quality cutting edge 3D software solutions for the Computer Aided Design industry. Our products specialize in CAD packages such as AutoCAD (including verticals), ProStructures, Navisworks and 3DS max or stand-alone packages built on OpenGL that push the envelope of high performance computing by utilizing the immense computational power of modern day graphics processors. We pride ourselves on high-quality 3D CAD products that can be deployed rapidly, require minimal resources to implement and provide a quick return on investment to companies of any size in the design, engineering and manufacturing industries. We are an industry-experienced Autodesk Authorized Developer with extensive experience developing 3D Mesh Repair applications for engineering industries. Be the first to know when we release a new plugin. As an engineering company specialized in the design of process plants, we normally work and integrate huge models of metal structures. The plugin for AutoCAD “PolyhedralMeshtoSolid” from CodeDog Pty. 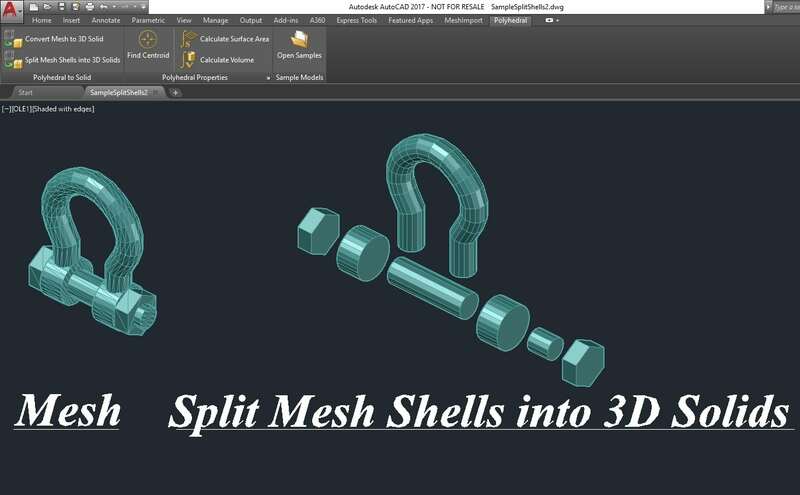 Ltd. 3D Software Solutions (Australia), has been very useful for converting large amounts of polyface meshes present in the above designs in native AutoCAD 3D solids accurately and quick. Task necessary to achieve work efficiently with our design software. The after sales service and support is excellent and fast. I use Polyhedral Mesh to Solid as an integral part of my work in AutoCAD. Excellent product. Great product support.